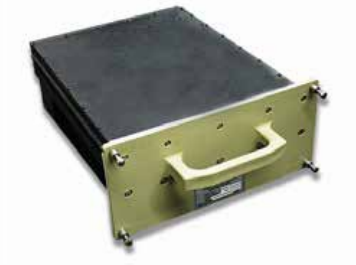 CPI offers a comprehensive line of solid state GaN power amplifiers optimized for operation within the L-band, S-band, C-band, and X-band. These amplifiers provide high gain, high efficiency, and excellent stability, with excellent AM/PM and phase-noise performance. Download the brochure for information on these solid state power amplifiers, as well as what types of markets and applications they may be used for.